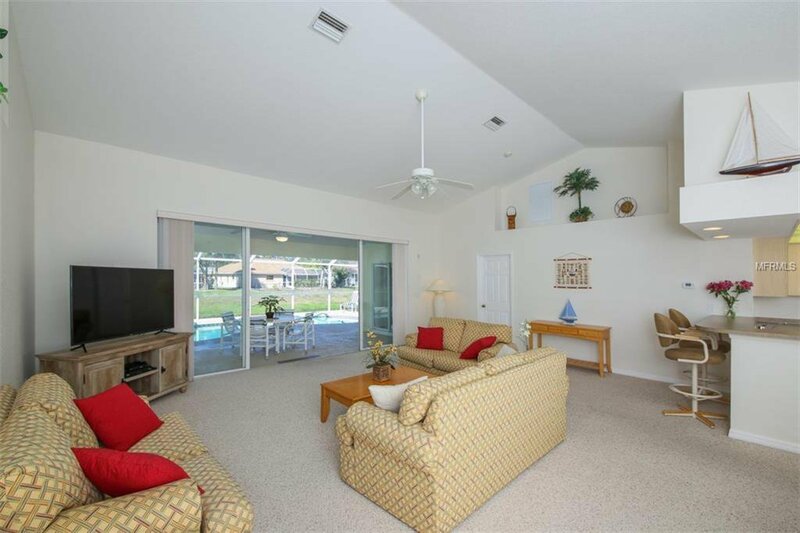 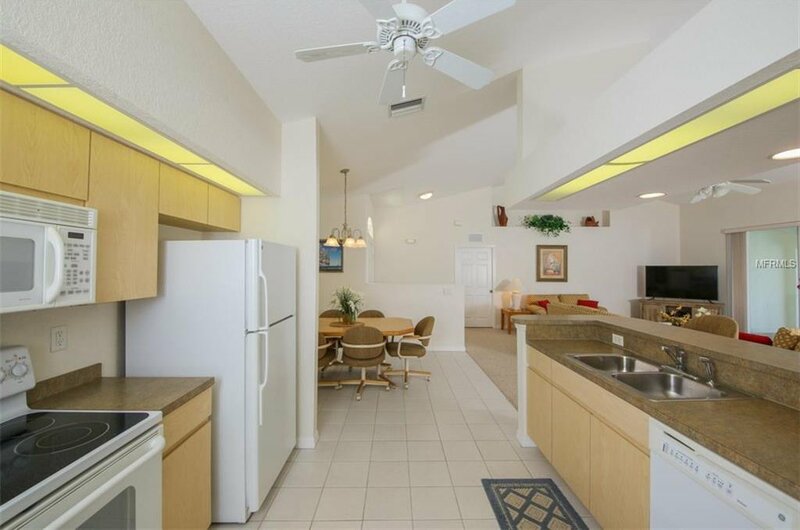 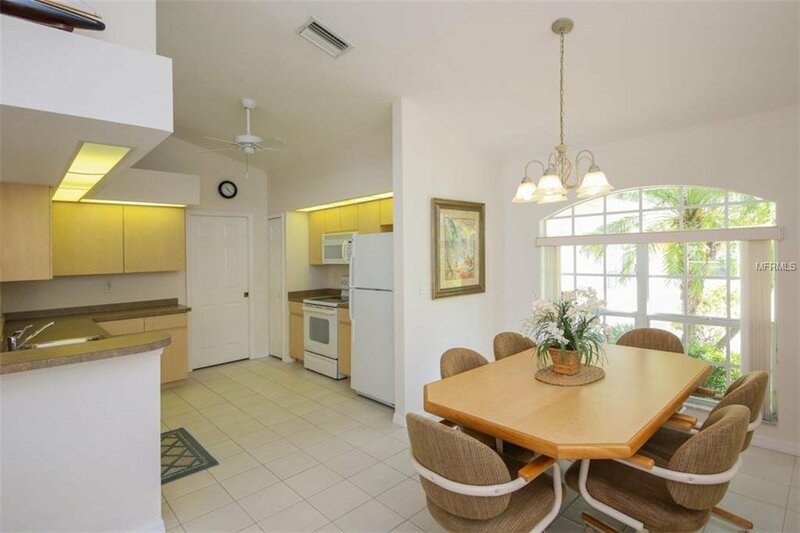 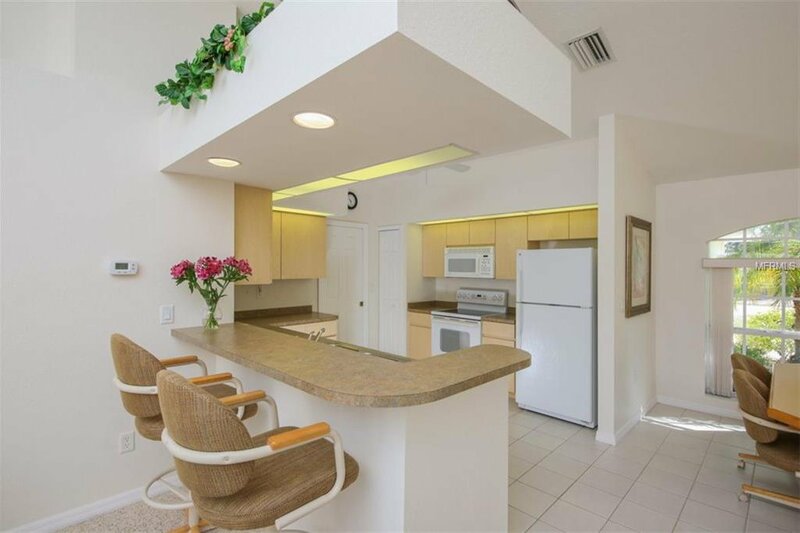 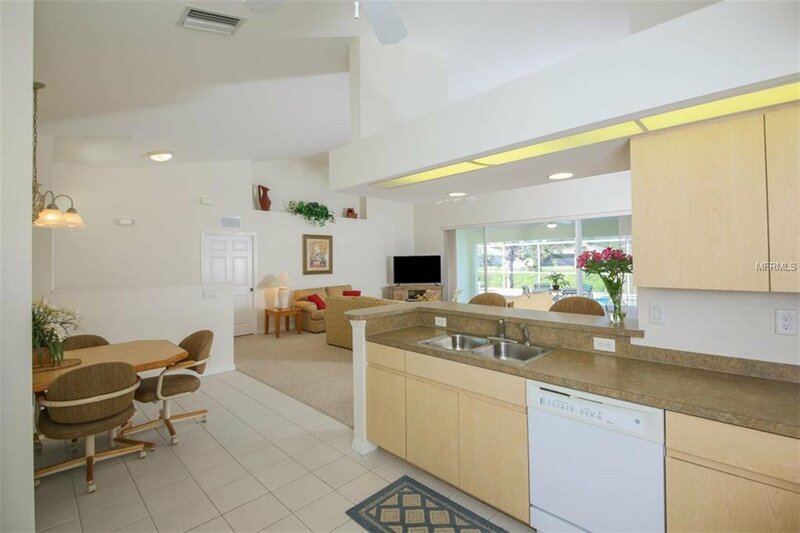 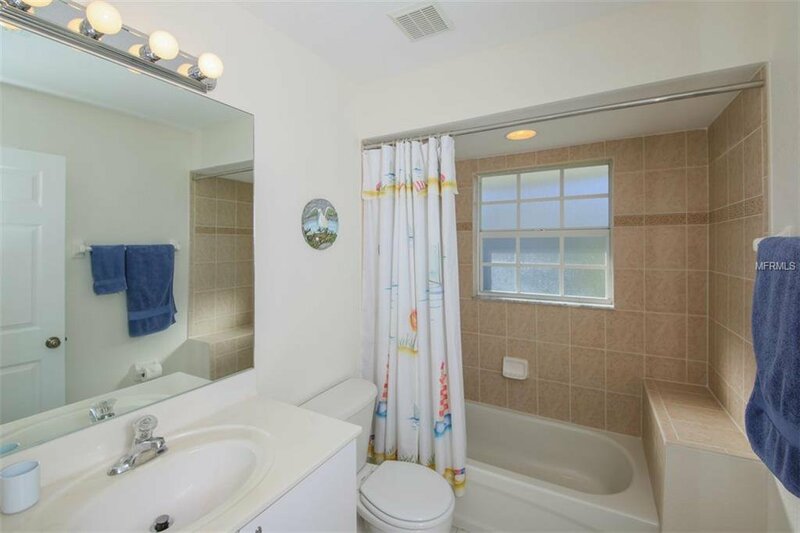 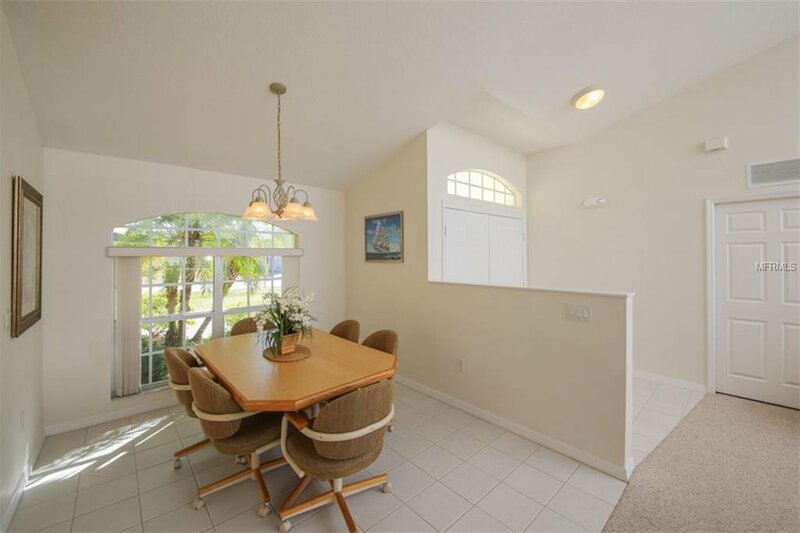 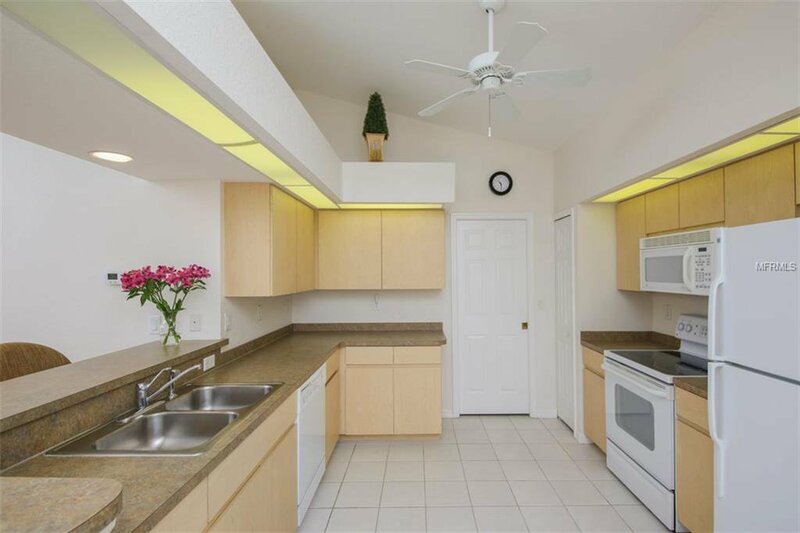 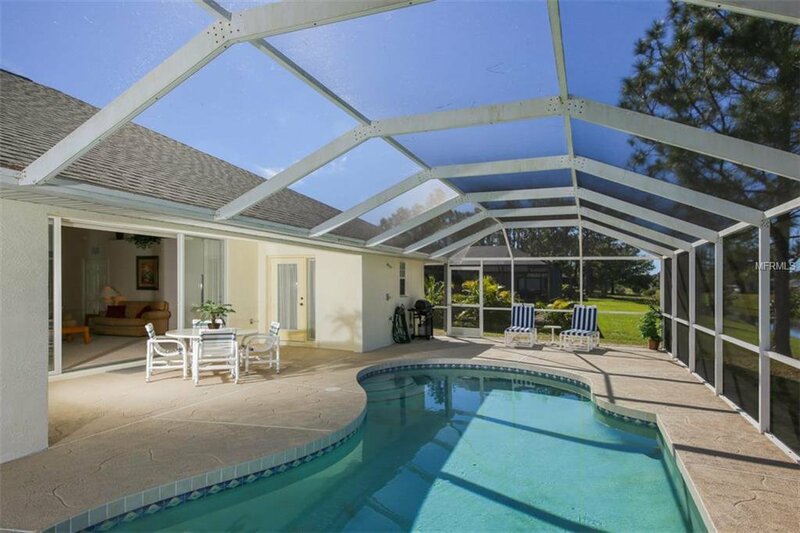 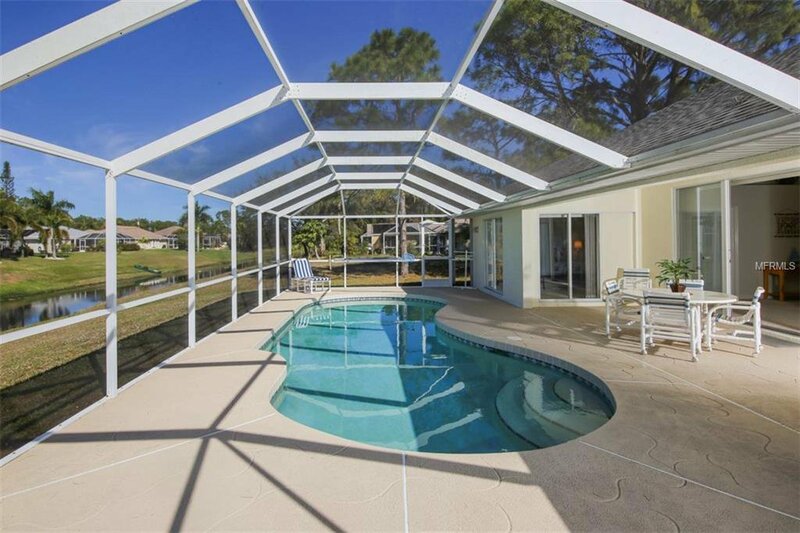 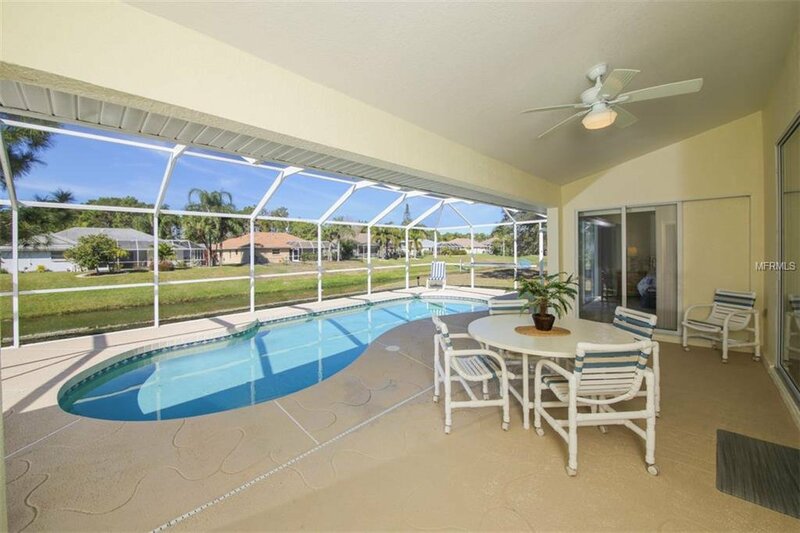 Call today to take a look at this beautiful, fully-furnished, 3 bedroom, 3 bath, pool home. 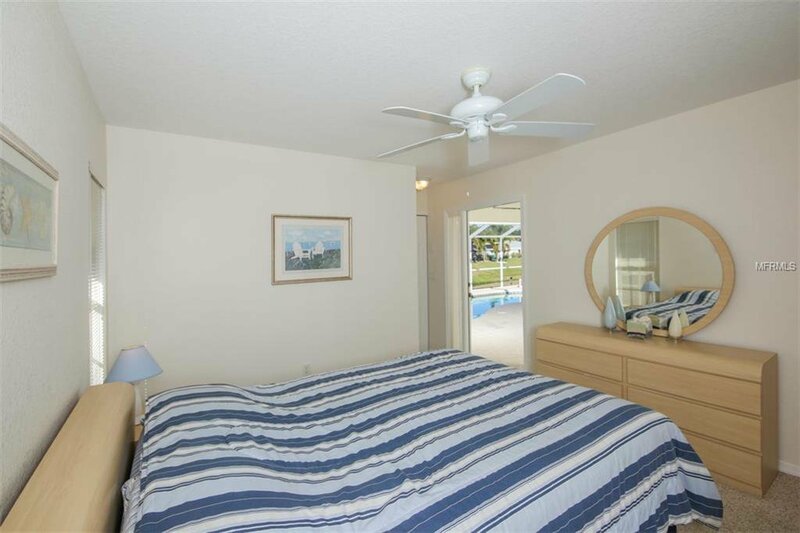 The split-bedroom floor plan is also has a Great Room/Kitchen/Dining combo, and two bedrooms have bathroom ensuites. 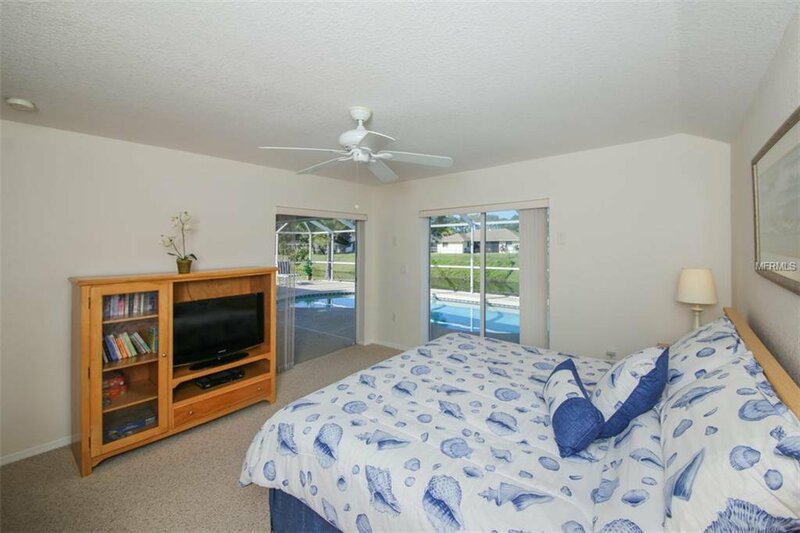 The pool and lanai has plenty of room for family and friends with doors that lead into the master suites and the great room, and a view of the water. 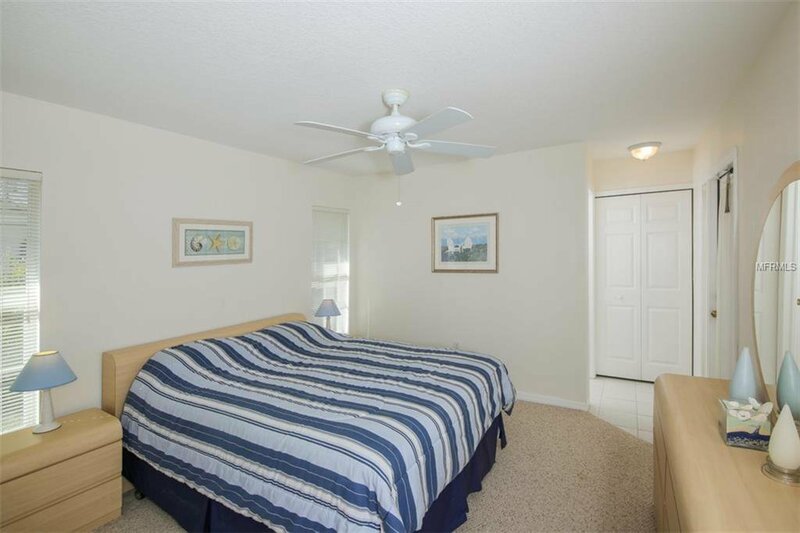 The home is not only well-kept and clean, but has a newer roof, A/C, pool heater, water heater, paint inside and out, and the sprinkler system has just been serviced with a new float and filter. 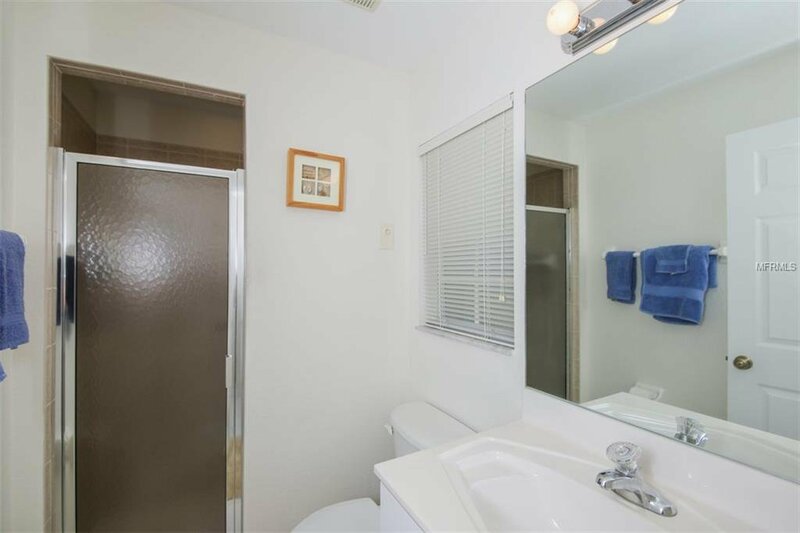 The home is also on city sewer and water. 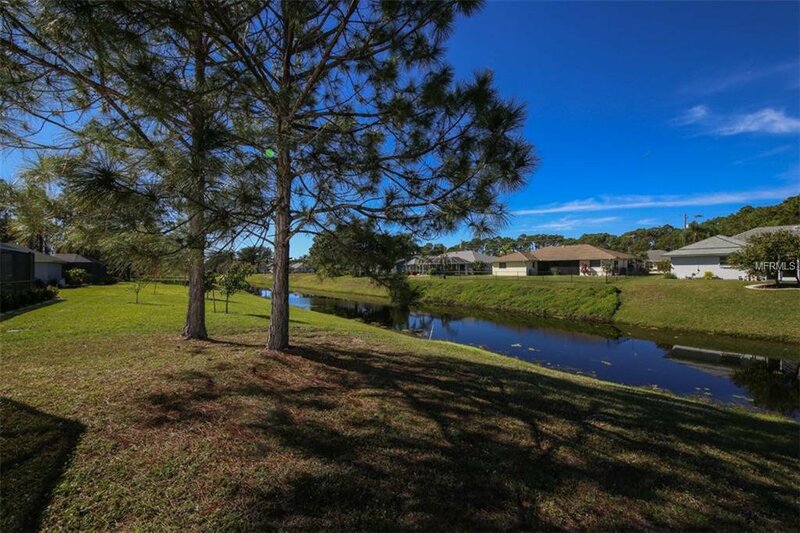 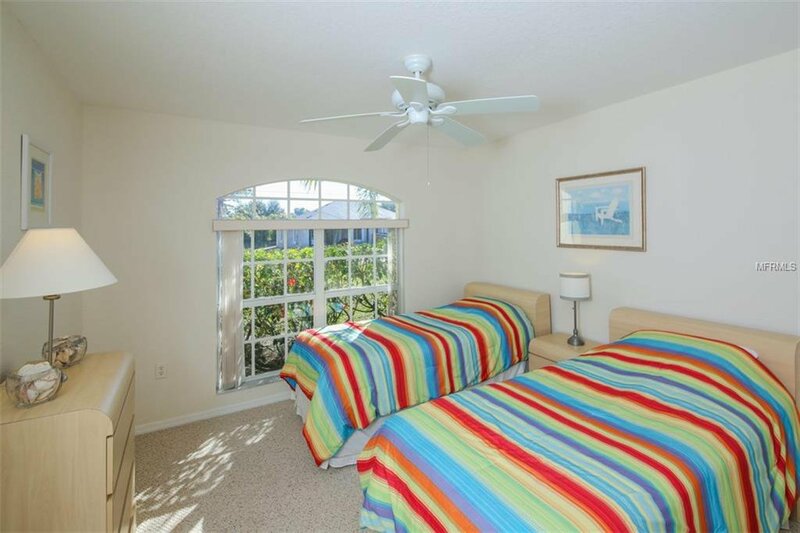 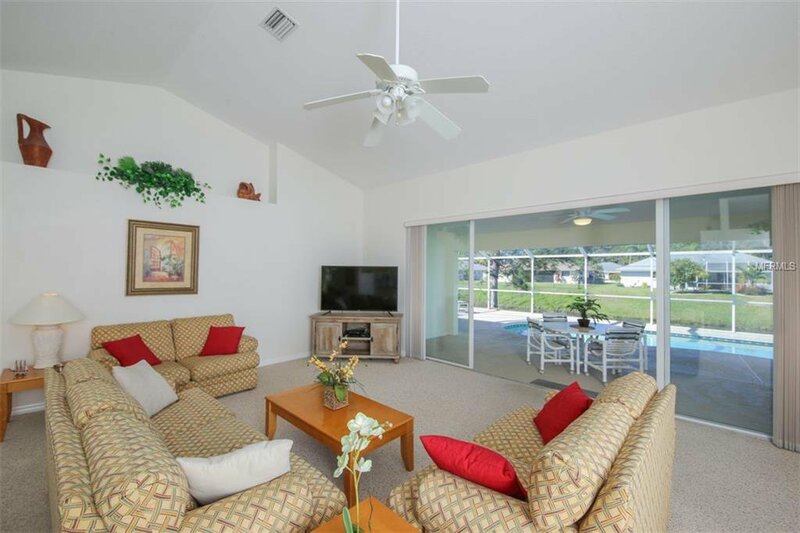 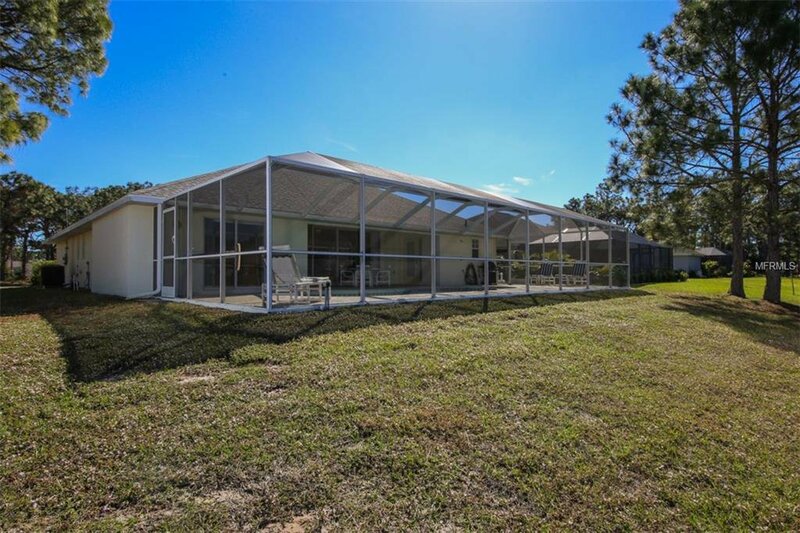 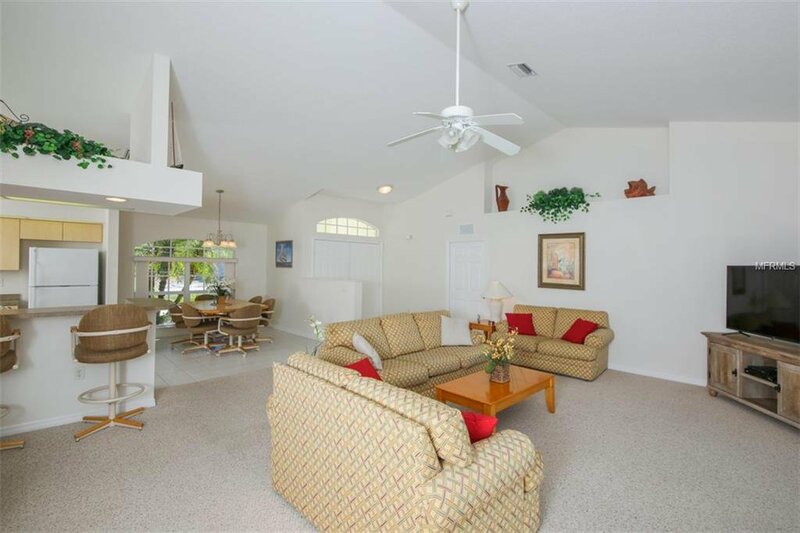 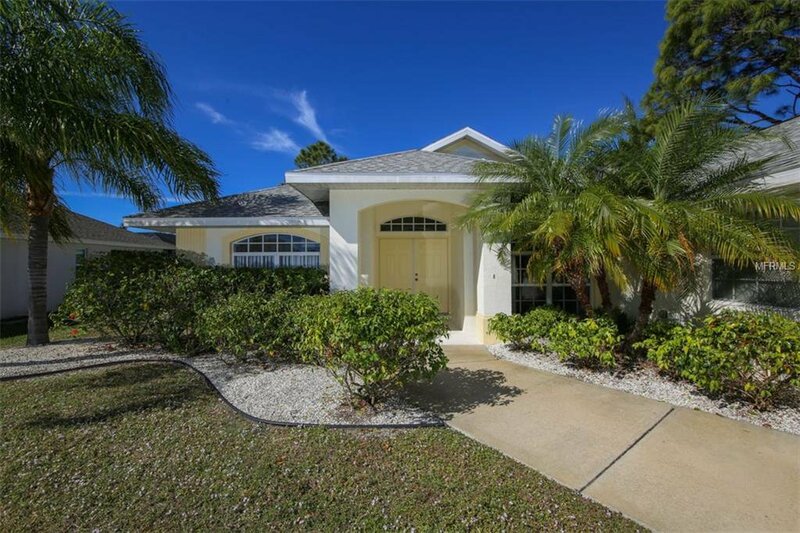 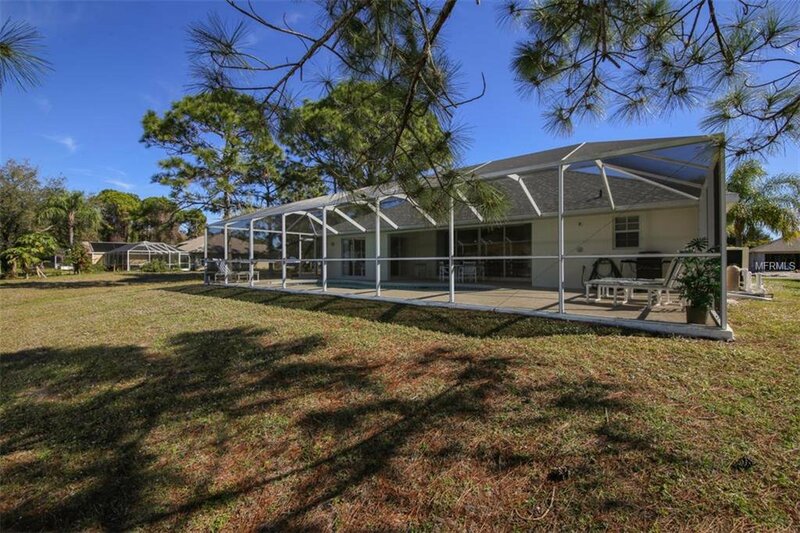 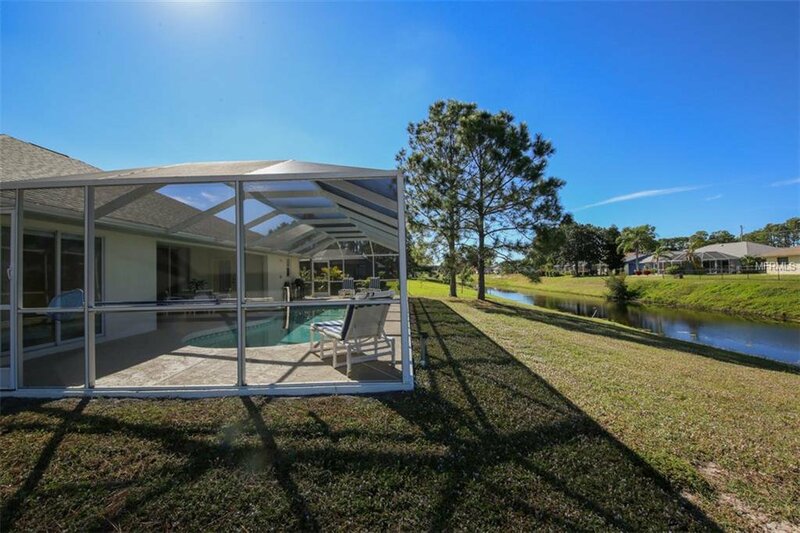 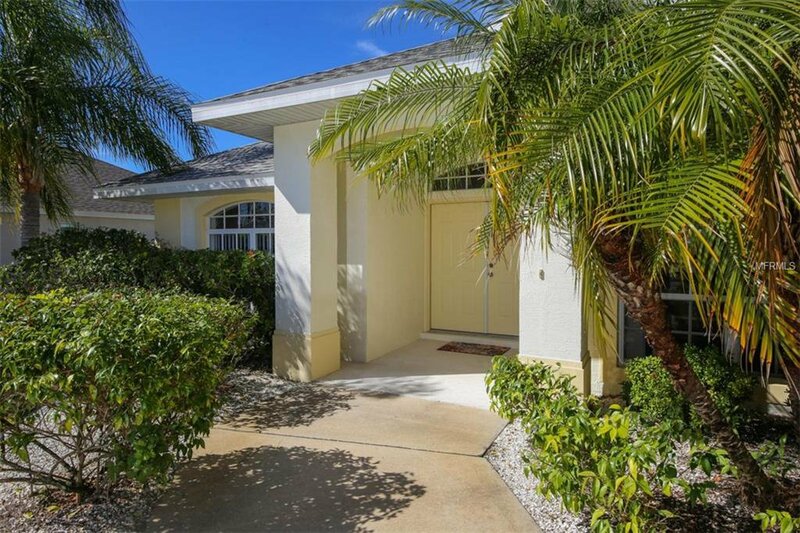 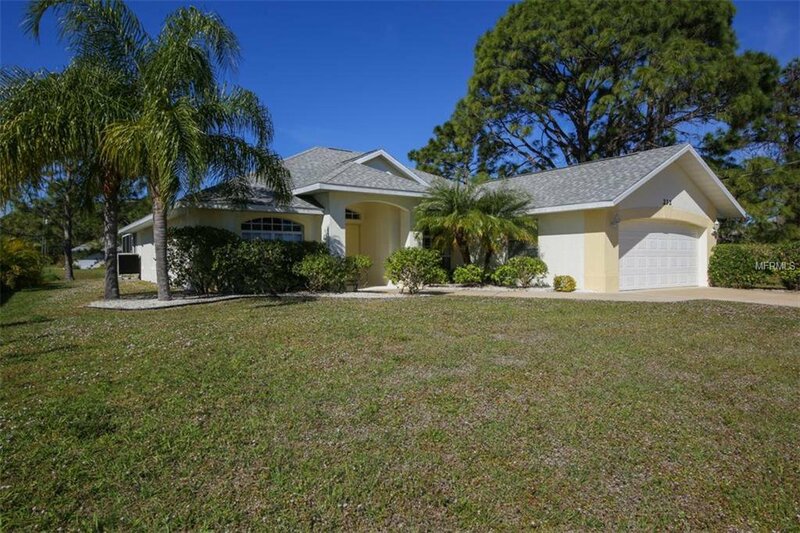 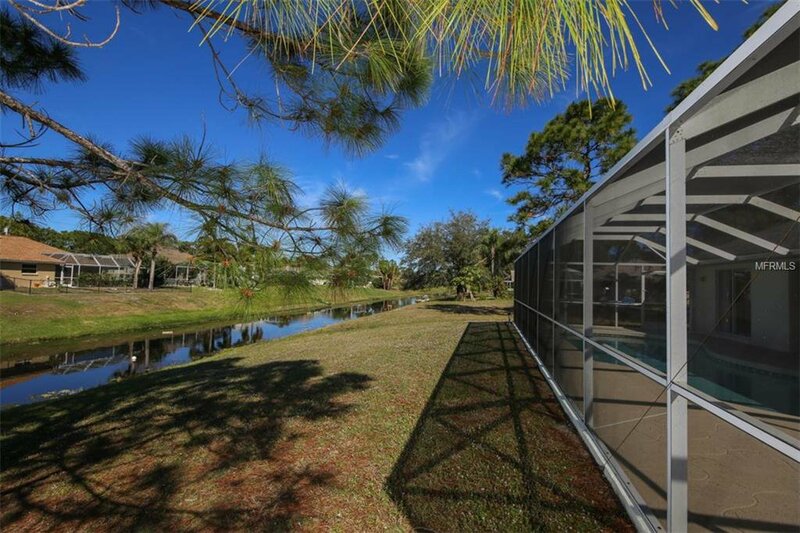 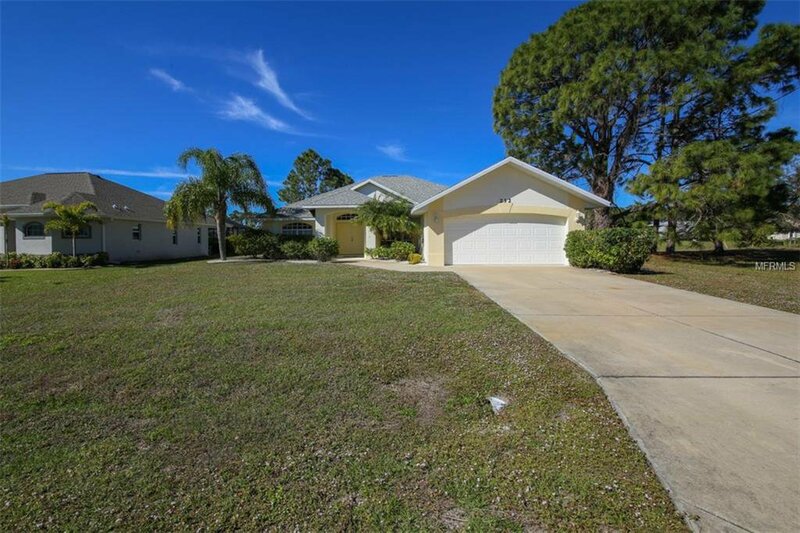 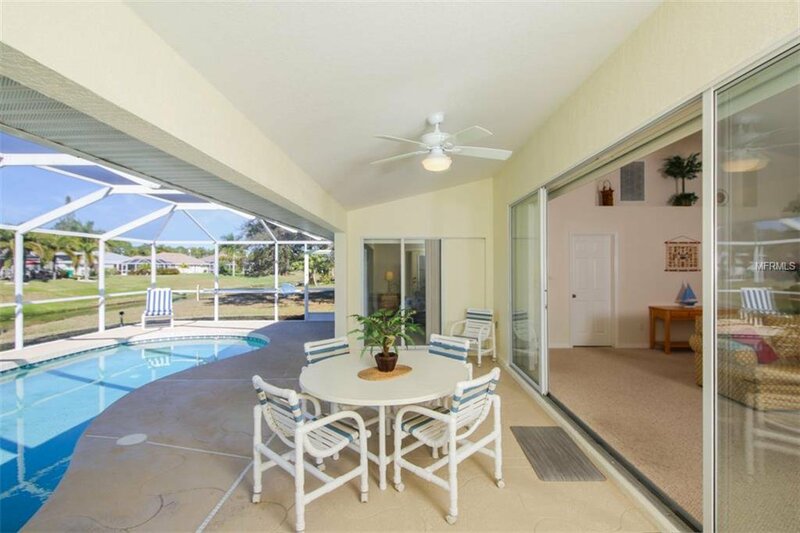 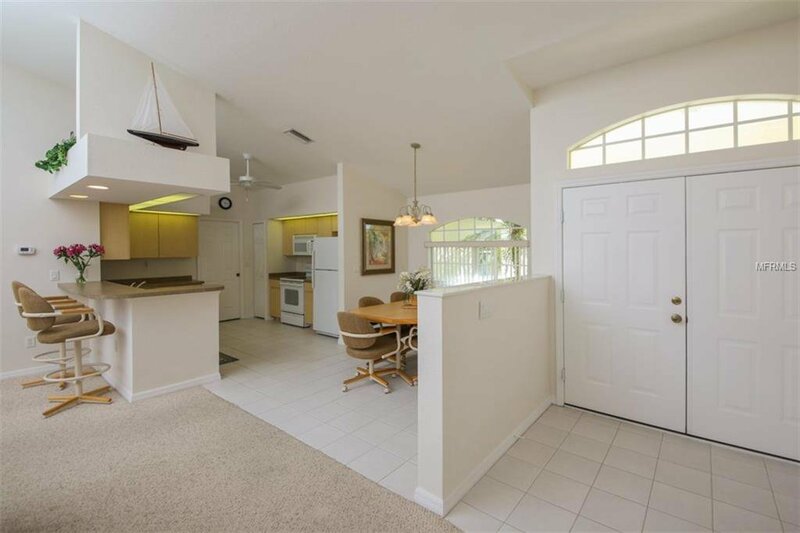 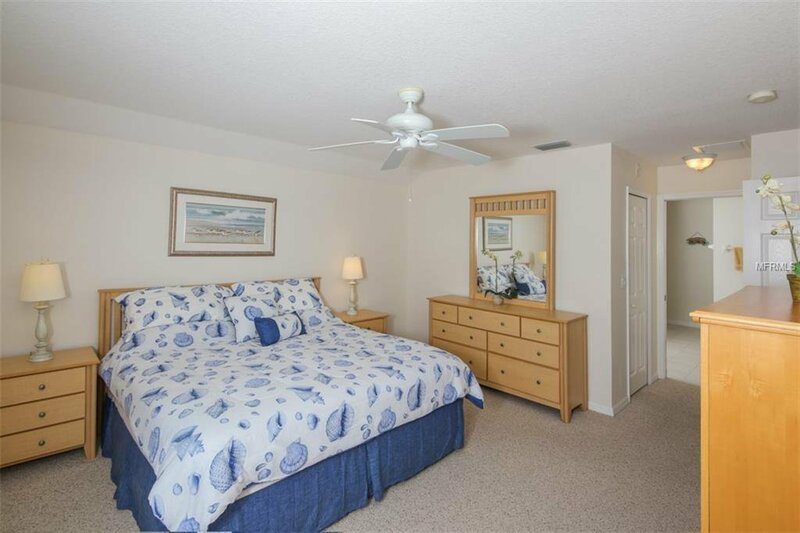 This home is close to fishing, shopping, and some of the best beaches in Florida! 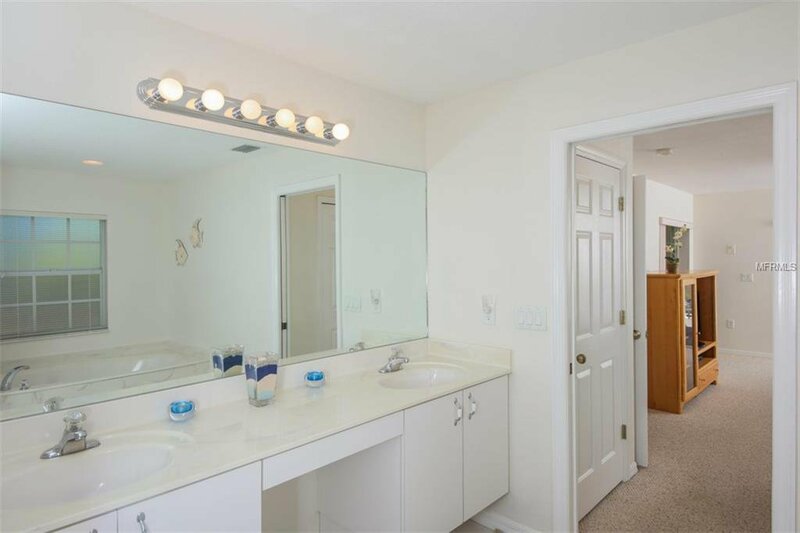 Request your showing right now!